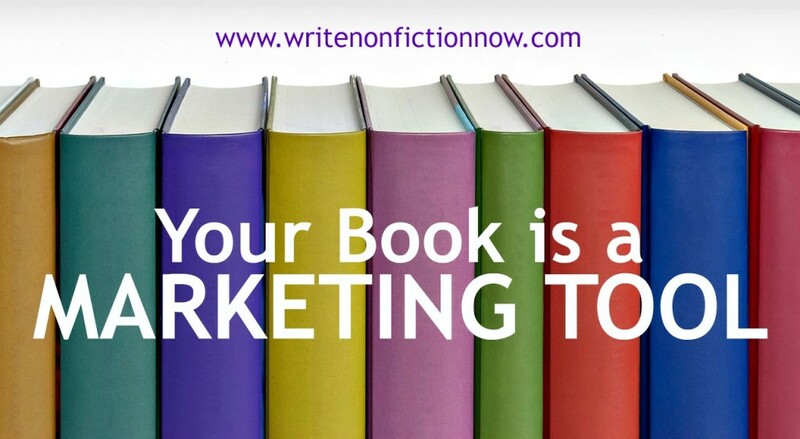 Make Your Book Your Best Marketing Tool - Write Nonfiction NOW! 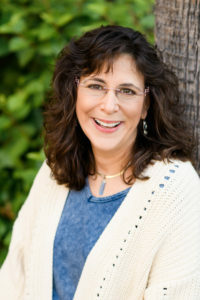 Today, Penny Sansevieri (@Bookgal), CEO and founder of Author Marketing Experts, Inc. and a best-selling author and internationally recognized book marketing and media relations expert, explains how to bring in more readers, clients and customers by using your book as a marketing tool. 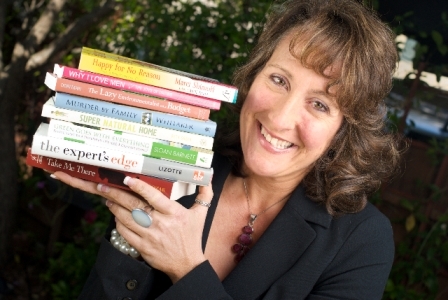 There is a growing trend of business owners, experts, and leaders who have found that writing a book is an excellent way of generating new business leads. Now, when you compare the work that goes into writing, editing, and promoting a book, with other marketing efforts, it may seem like writing a book may not be worth the time and effort. Let’s talk about what you can do to ensure your book will stand out amongst the over 4,500 books published each day, get your book (and brand or business) the attention it deserves, and make your book a valuable marketing tool. After working and speaking with thousands of authors, I have found that there are specific marketing techniques that work every time – and others that don’t. Keep in mind, some of this may need to be adjusted to fit your genre and audience, but success leaves clues! Let’s take a closer look at these clues. Be valuable: In order to retain and attract followers, you need to offer something of value that they cannot get anywhere else. By valuable, I don’t mean just offering a snippet of your book; while this was a valid offering in the past, this is now standard procedure for all books on Amazon. So what should you offer? Think of something that followers cannot get elsewhere without having to give up their email: offer checklists, tool kits, the chance to gain a sneak peek at material not yet available to the public, a 15-minute free consultation, etc. If you’re a fiction author, consider a monthly drawing for a gift card or give away a couple Kindles throughout the year, they’re surprisingly affordable now and it’s simple, and an easy way to build a following. Keep in touch with your followers: We all know how important it is to have a presence on social media, but with a growing trend of paid exposure in social media sites, it is more difficult to guarantee that your followers will consistently receive updates from you. Build a mailing list (you can use the technique we discussed above), and use a newsletter to ensure that you have a consistent audience who will see your content—no paid advertisement required. Be prolific: In my business, authors with more than one book always do better than those with only one title to their name. I know what you’re going to say: “First you wanted me to write one book, and now you want me to write more?! ?” If you don’t have the time to consistently write, keep in mind that full-length books aren’t always the secret to success. Sometimes 10,000 or 20,000 words are more than enough to get the message across. 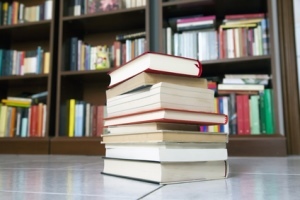 Shorter books give you more time to write and expand your library, and provide additional promotional opportunities. You can bundle these shorter books into sets for various promotions in the future. Be accessible on-the-go: Believe it or not, audio books are the new black with a strong, rising market to reach readers. And why not? In today’s on-the-go society, making books even more accessible makes sense. It’s pretty easy to convert your book into audio format. I recommend that you check out ACX via Amazon; you can find audio talent there as well. 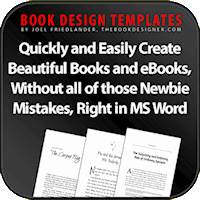 Typically a book will take about 8 to 10 hours to complete and cost you $300 per finished hour. Plus they’re becoming much more affordable for readers these days, so we’re breaking down that hurdle as well. Understand the power of free: It’s important to always have one thing for free, as you can really benefit sales across the board by rotating free days across your books (this is why I suggest having more than one book in your library). To learn more, check out this article I wrote about harnessing the power of free. When you’re ready to promote your free eBook, I’ve also written a guide to help you promote your eBook deal. Be everywhere that matters: Sometimes authors ask me if they should really be on this retail site, or that one, to which I say: “Yes—be everywhere.” When it comes to marketing your book, be ubiquitous. Even bestselling authors subscribe to this philosophy, and it’s part of why they’re successful. But take this advice with a grain of salt, because your time is valuable. So, while I don’t advocate being on every social networking site (because who has the time? 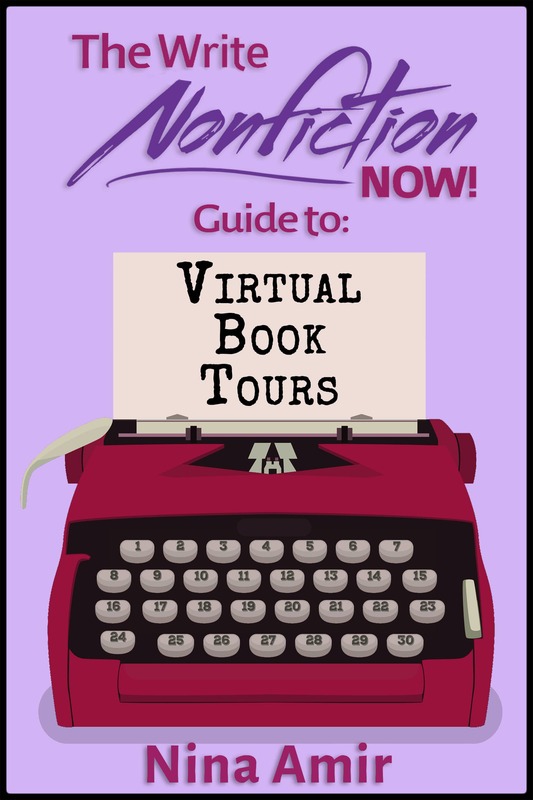 ), you can list your books on several retail sites that require nothing but the time it takes you to post the listing. In addition to your social media presence, let’s talk about blog appearances. 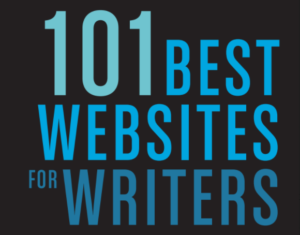 While some authors will turn down offers to be featured on someone’s website, or reviewed by a blogger who isn’t “big enough.” I think this is a mistake. Now, sometimes a site may not be a good fit for topic or genre reasons, but for the most part, I would encourage you to accept invitations gracefully, no matter the size of a given blog following. 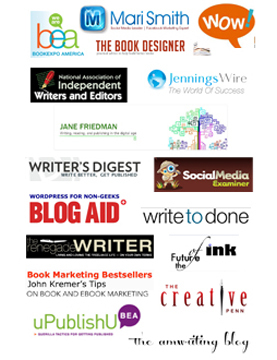 Every blog appearance is another way of sharing your book with your target market. Unleash the power of your Super Fans: I can’t emphasize this point enough! It’s essential to engage your fans to help you sell books. You’d be surprised how quickly these reader/author bonds form, and most of your dedicated readers are willing to go the extra mile to help you! I call these fans “Super Fans.” How should you ask these Super Fans to help you? First, make them feel important; make them feel they matter a lot to the success of your book (because they do). You can do this by offering them incentives, deals and other exclusive content. Regularly remind them how important they are and offer them free “swag” to share with their friends (other readers). I know one author who sent one of her readers, a hair salon owner, some free books, bookmarks and other swag to put in her shop. The results were so positive, the reader keeps asking for more stuff for her salon. Get creative with your super fans, and if you need help with something, ask them. They are a great resource, and a key to your success. Promotion is a dynamic process. Don’t set it and forget it! With changes in technology, algorithms, and public preferences, you cannot always guarantee that those marketing strategies that have been effective in the past will remain so in the future. So when you implement a strategy, make sure that you monitor and adapt it as necessary. Again, success leaves clues, so while you are monitoring what is working with your campaign, monitor what is working for other authors in your market. I typically follow author blogs, marketing blogs, and publishing blogs, and compare and contrast what I find. There are several sources where you can look for new trends to implement: industry conferences, industry blogs, and fellow authors in your genre. By implementing the strategies I have outlined above, you now have the tools to promote your book in a way that gives you a solid foundation, and allows you to adjust to changes in industry trends. These tools will help you to gain visibility for your book, brand, or business, and make your book a valuable marketing tool.